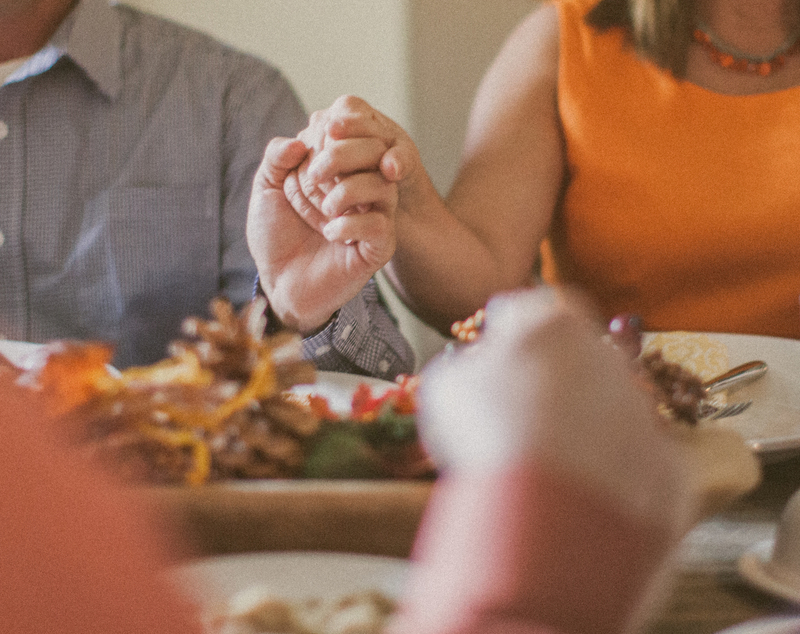 We are encouraging groups and life groups to have a Seder Meal in their homes for church family and wider family in the community. In celebrating the Seder meal we remember God’s rescue of the Israelite people from slavery in Egypt and celebrates the life and death of Jesus who still rescues us today. There are three key elements to this meal: the story, the toasts, and obviously the food! The Story: Parts of the story will be told at the start, before the main course, and before dessert. The Food: The food reflects the story so that through it we can relive the excitement and action of these great events which have changed world history. 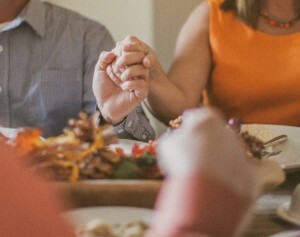 The Toasts: The toasts give us the opportunity to briefly and naturally remember and thank God for his hand in the events of history, but also of our own lives here and now. A short toast will be proposed, for which we may respond with the traditional Christian “Amen!”, or “Cheers!”, both responses being a way of agreeing with the toast proposed. It’s a chance to relax, enjoy food, being immersed in a story which touches and which can change each of us. This article was posted in Ministry, Mission, Prayer. Bookmark the permalink. Follow comments with the RSS feed for this post. Both comments and trackbacks are closed.